Black Hat SEO is usually used by people who only aim for short-term benefits or short-term financial gain from their websites. 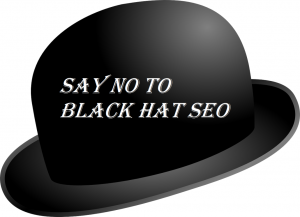 The main aim of Black Hat SEO practitioners is to drive as much traffic to their website as possible in the shortest amount of time. So their content is often plagiarized or absolutely useless – and that’s not even considering whether or not the content is utterly irrelevant to what the user wants. 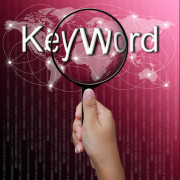 Regarding keywords, Black Hat SEO often employs the method of stuffing keywords into the content way past the level of what could be considered appropriate. And such websites are not very picky about whether the keywords are relevant or not either. Some might stick to relevant keywords and repeat them to a point past insensible in the content. 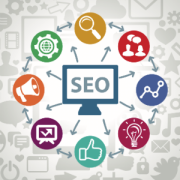 But often, you’ll find a lot of popular keywords stuffed into the content as well, regardless of whether or not it even fits the content. 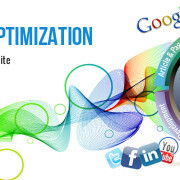 Some go a step further and change the entire web page after it has been ranked by search engines for a particular keyword(s). 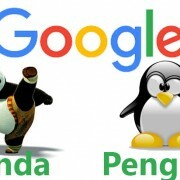 And still others use hidden text and “jump” pages (also known as doorway pages and bridge pages) which will redirect the user to the webpage they want the user to see when they click on that particular search result link. 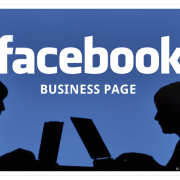 Such jump pages are specifically crafted to trick users into accessing a particular web page by redirecting them to a website completely different from what the link they clicked on implied. 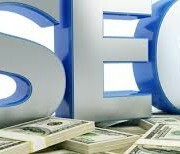 For White Hat SEO Services contact SEO Freelancer Mumbai at +91-8451924760 or yogesh@seofreelancermumbai.in Now!